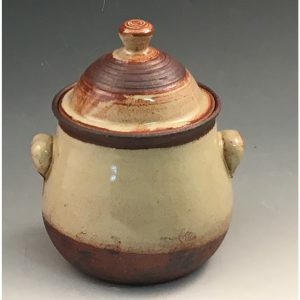 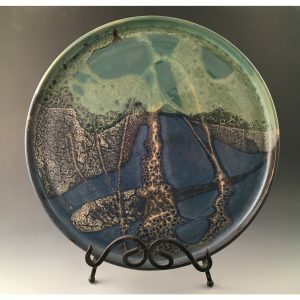 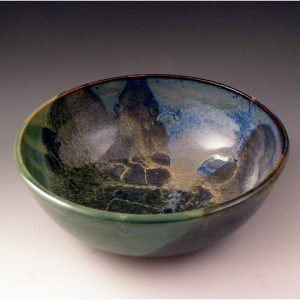 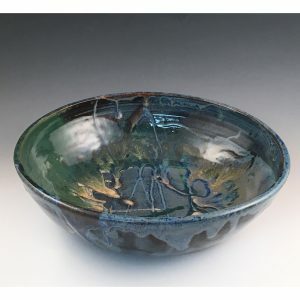 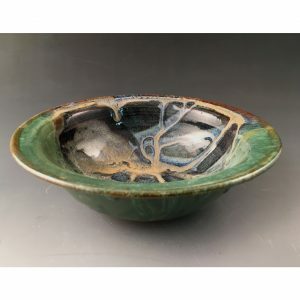 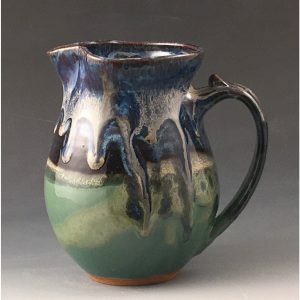 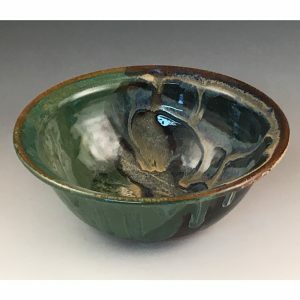 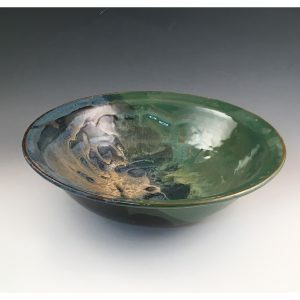 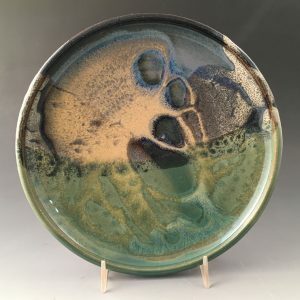 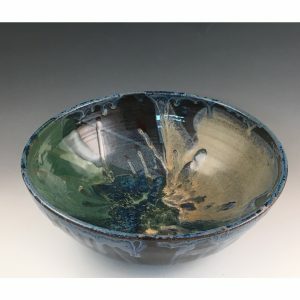 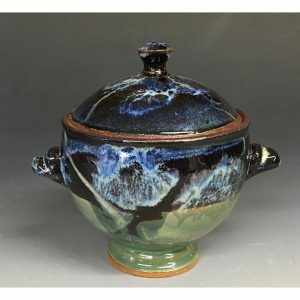 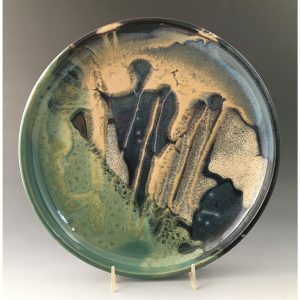 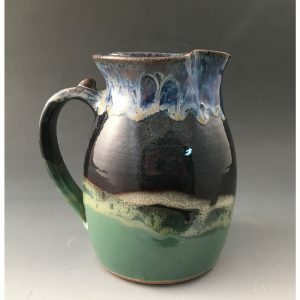 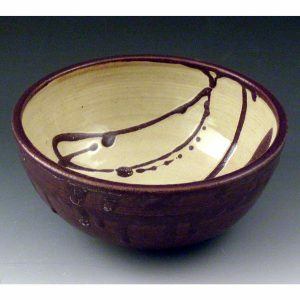 Dinnerware is functional, wheel-thrown stoneware fired above 2200 degrees Fahrenheit. 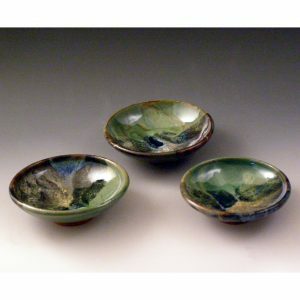 Tableware and serving pieces. 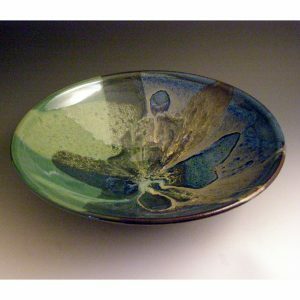 Prices include USPS shipping within 48 contiguous US.